To celebrate the release of one of the most exciting books of 2019 (which featured on our list of 19 books to look out for), we're giving away a unique table speaker, a signed copy of Daisy Jones & The Six and a limited edition tote bag. 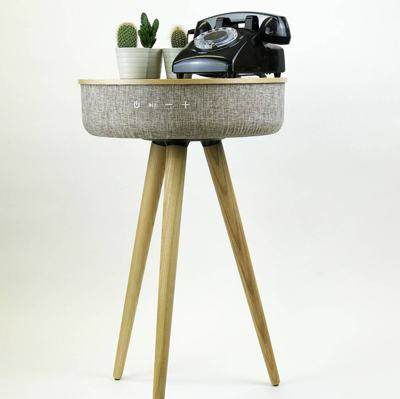 The Bluetooth table speaker features 2 x USB charging ports and AUX-IN socket – for all your '70s music needs! 10 lucky runners-up will each receive a signed copy of Daisy Jones & The Six. Are you ready to meet Daisy Jones? 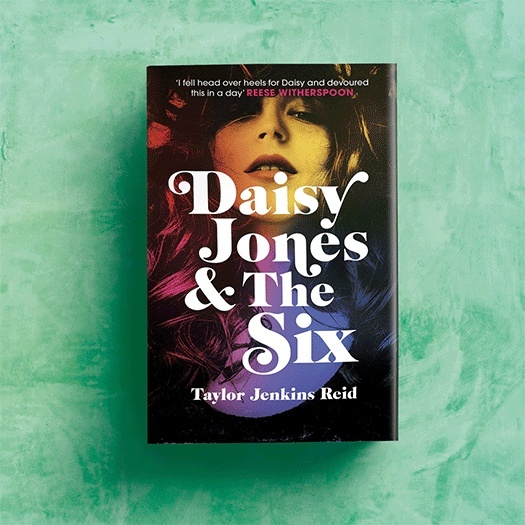 1 x winner will receive a signed copy of Taylor Jenkins Reid's Daisy Jones & The Six and a Tabblue Bluetooth table speaker by Steepletone, with 2 x USB charging ports and AUX-IN socket, dark or light wood (subject to availability), and a limited edition tote bag.